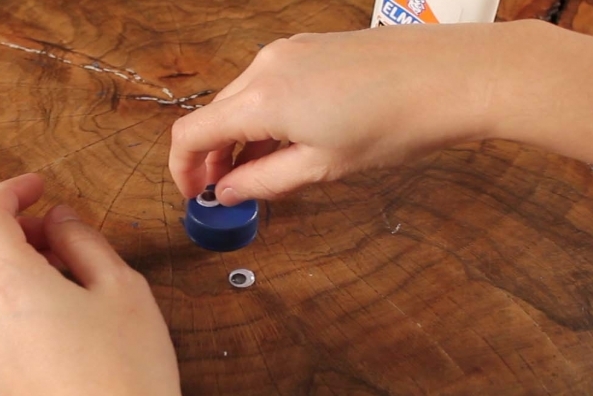 Turn old bottle caps into adorable magnets or desk buddies with a little paint and craft foam. 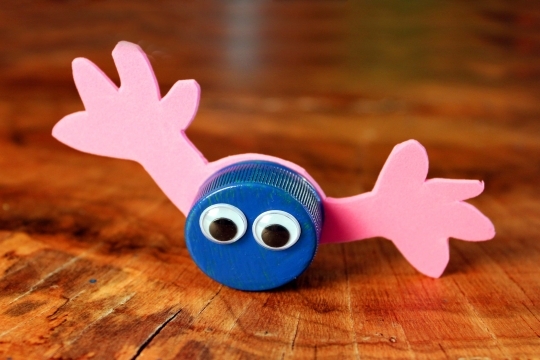 Oh, and don't forget the wiggly eyes! 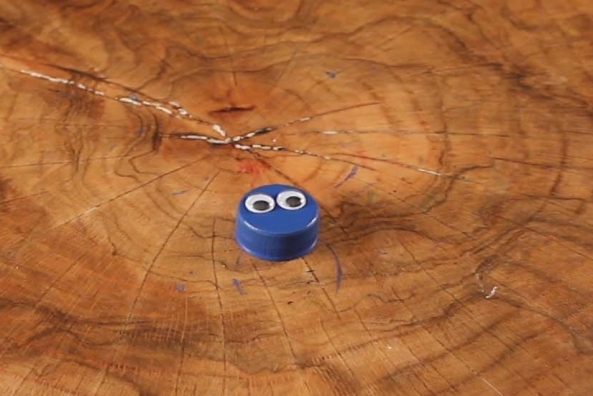 Find out what happens when one little Tiger goes out to collect bottle caps. 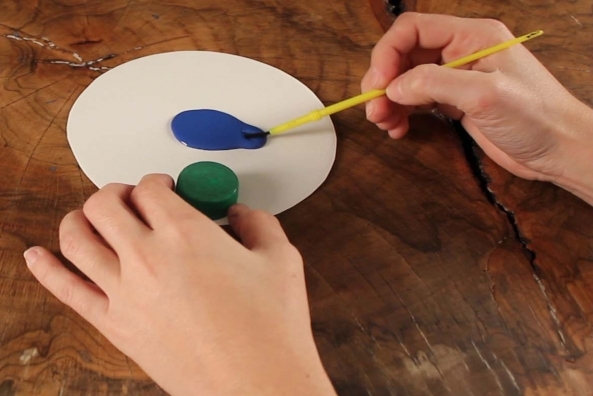 Paint a bottle cap any color. 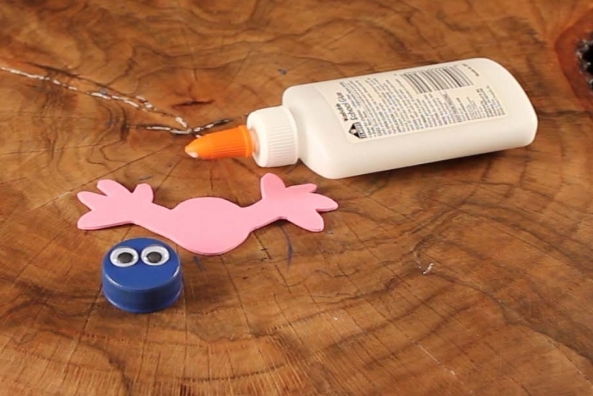 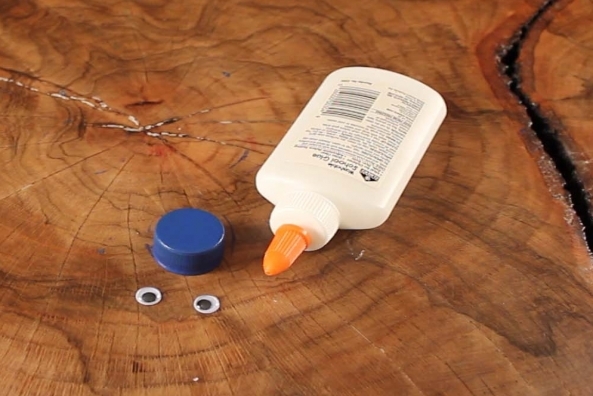 Glue two wiggle eyes onto the painted bottle cap. 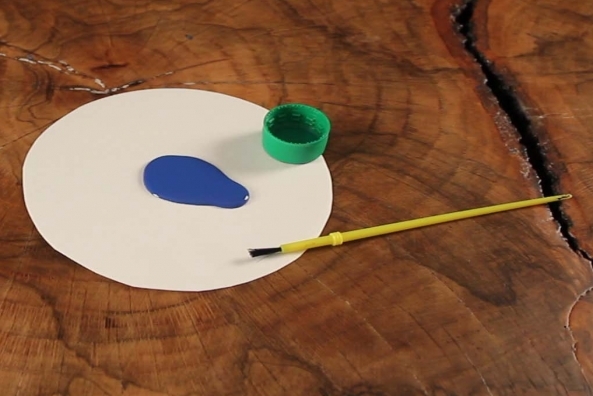 Trace the bottle cap onto a piece of craft foam. 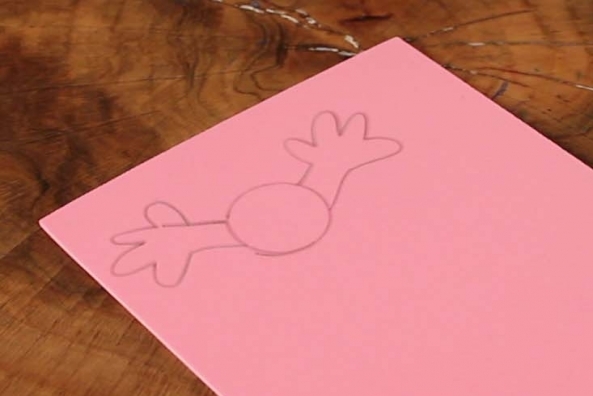 Draw hands or feet attached to the traced circle. 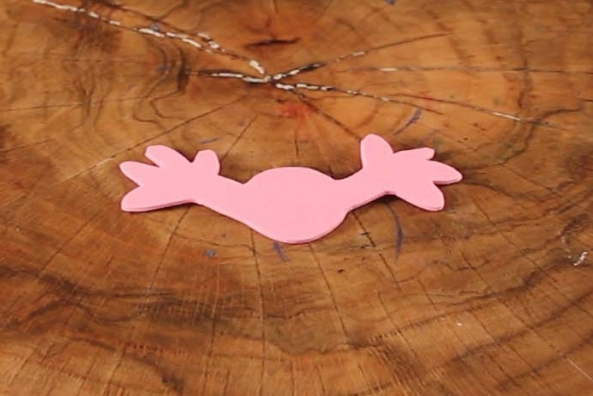 Cut out the entire shape. 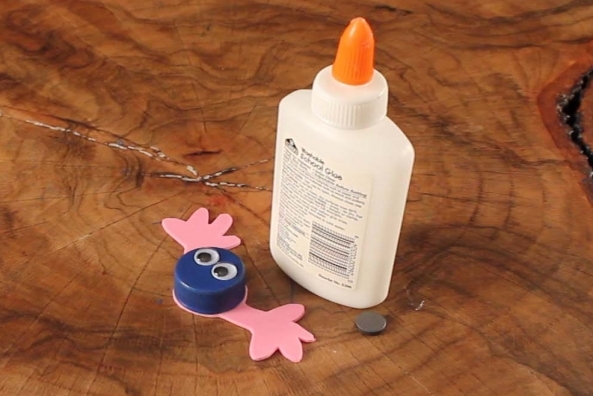 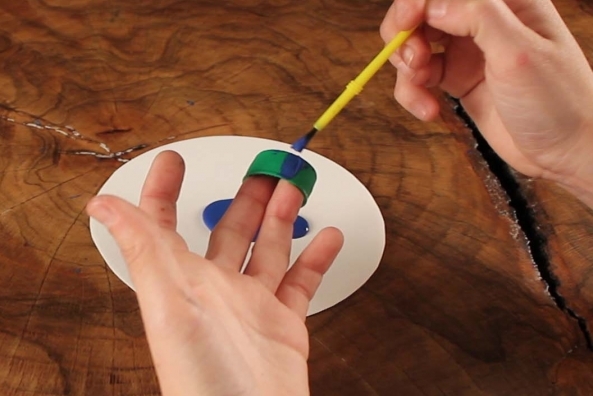 Glue the bottle cap onto the hands of feet you just made. 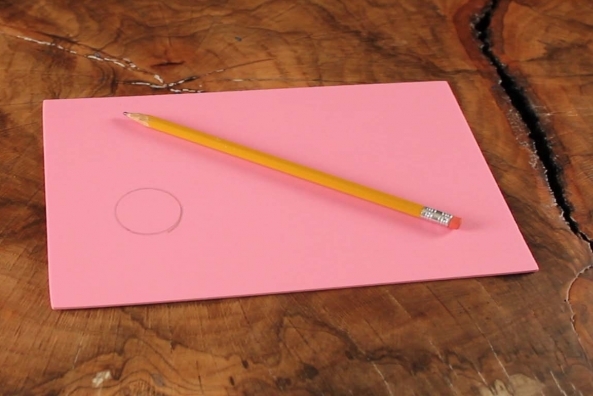 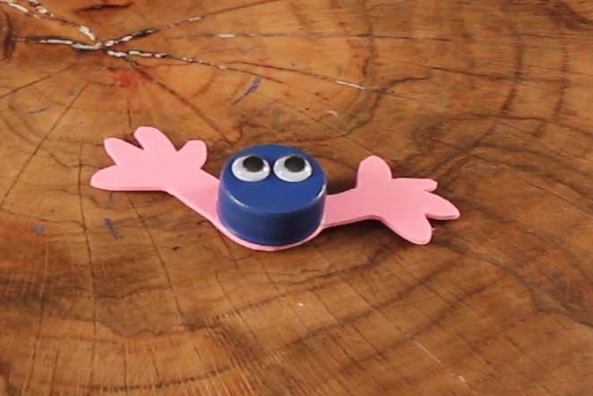 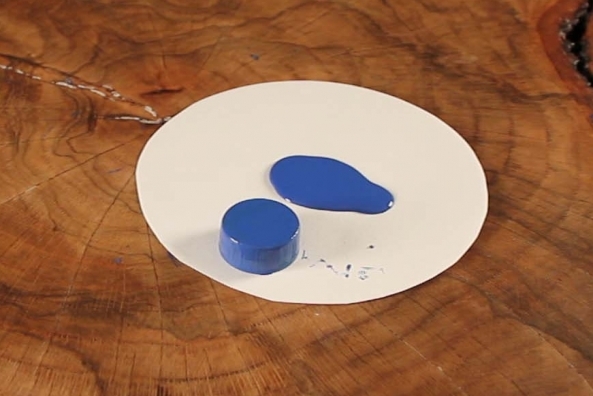 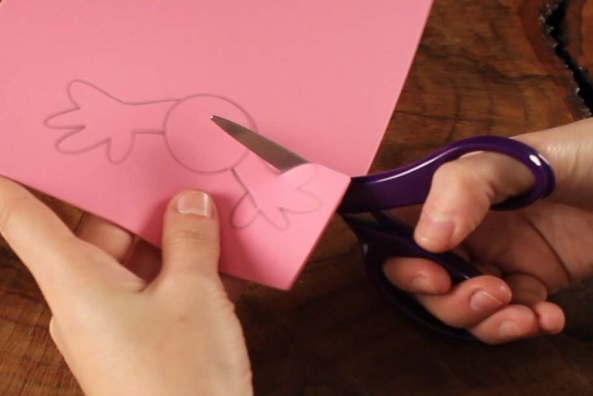 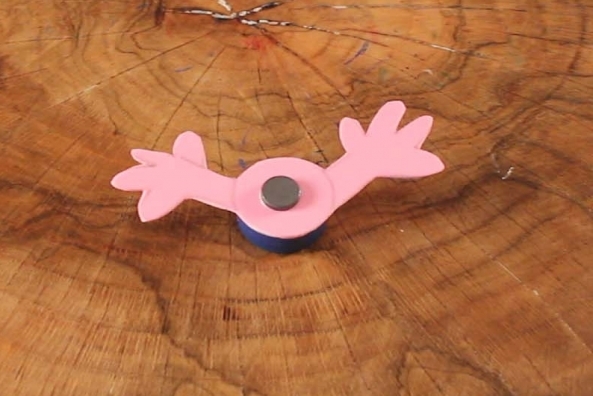 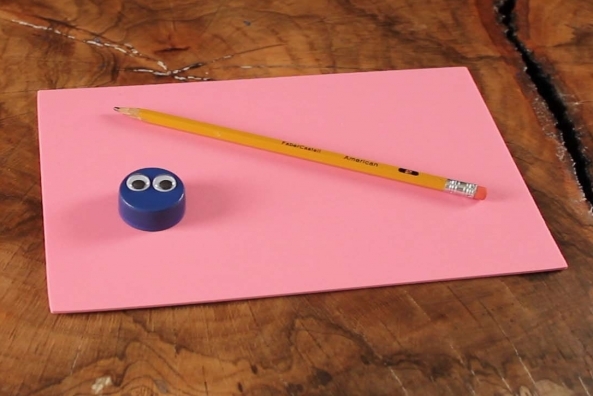 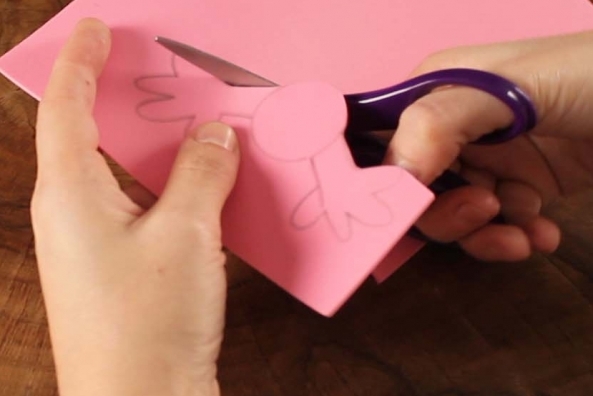 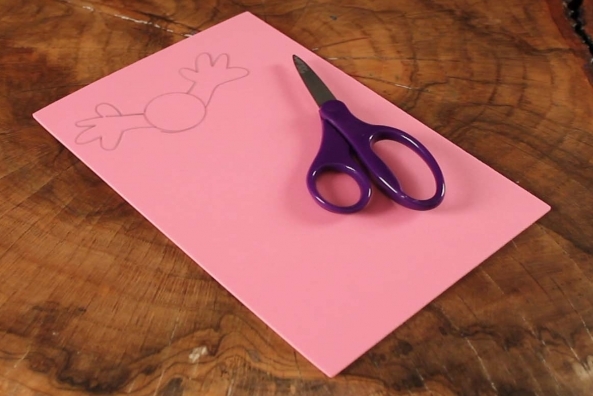 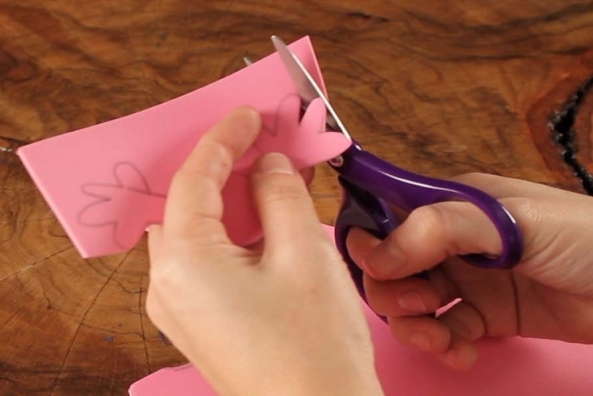 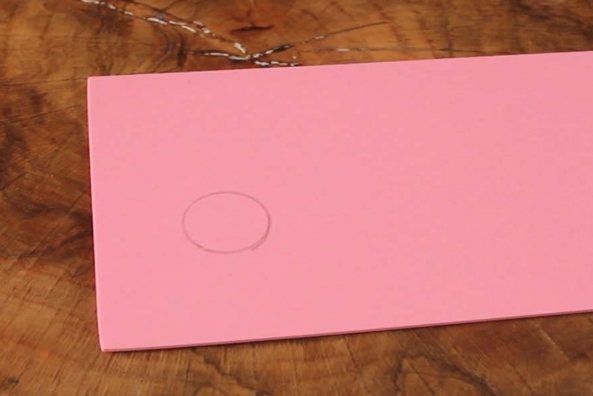 Glue a magnet on the back or leave as a table topping toy!